You just gotta believe! 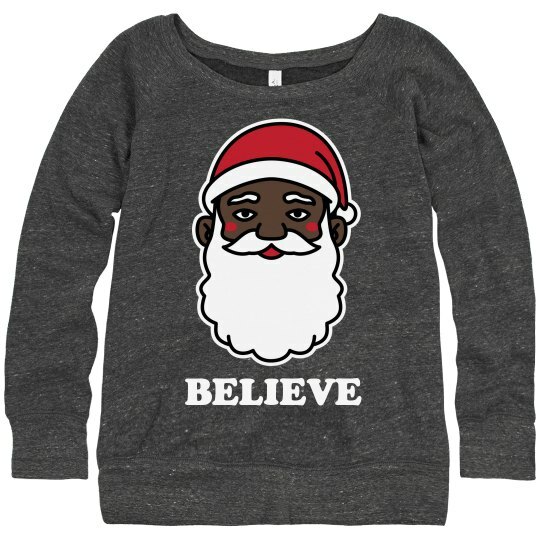 This Christmas show that you haven't lost faith in the fact that Santa Claus is black. We all know it's true, and everybody just needs to admit it.